Nobody wants to have a car that is surrounded by lots of rust. The rust might not just put the life of your car at risk, but also your life too. Once you decided to buy a car, you definitely know and understand the responsibilities that you must observe for car, not just with careful driving but also taking good care of your car as a whole. Here are some methods that you can utilize on how to prevent rust on your vehicle. 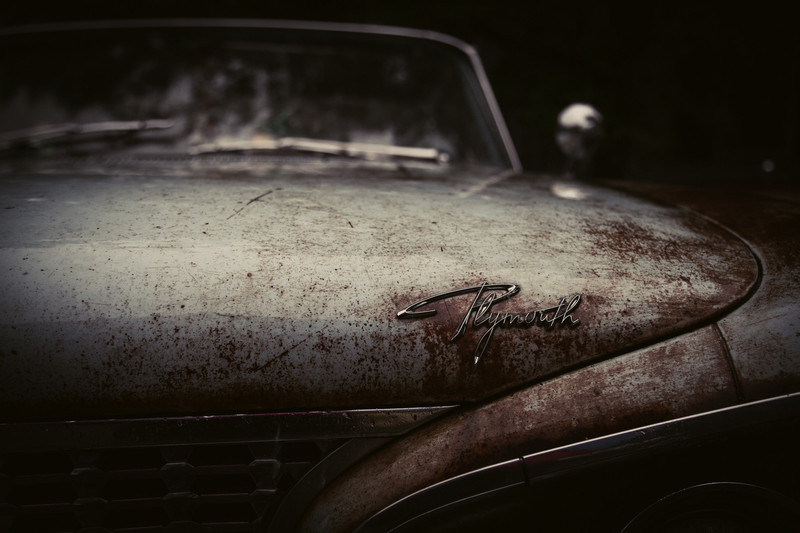 The most practical way of protecting your car from rust is to give it a regular washing. It can remove all the accumulated dirt, debris, dust, and other harmful elements that can trigger for the build-up of rust. Salt is one of the major contributor of rust to your car, thus you can fight this if you habitually wash your car, once every week will do protect your car. Your car cannot give you a long lasting good quality of service if you do not provide its requirement. One major aspect that you should always consider is to give your car a wax. Application of this can help you protect your car from the accumulation of dirt. Car waxing can also be your way to save time from washing as the regular rain can wipe out the dirt and rust once your car is coated with wax. Thus, make sure that you still wash your car with regular water as rain might contain salt. Your car will not just look appealing from inside and outside once you regular clean it, but it can also prevent rust on your vehicle. If you are always taking a snack every time that you drive, see to it that you remove the small particles from the food that your eat. The small particles, from the junk foods, might not immediately react with your car, but when you leave these small particle under the cover of your mats, you might be shocked that it already started to create a rust. Give your car some sort of reward because of the good services it offers to you. You can take your car in to an auto shop for some kind of maintenance. Cleveland Collision Center is the leading auto repair and collision repair body shop throughout Cleveland, Tennessee. If you allow your car to be inspected by this company, you will surely enjoy the benefits of no rust and maintain your car always in good condition. These are some things that you should perform on how to prevent rust on your vehicle. Making these things a habit can be a good investment for you’re an your car as you can enjoy the attraction that it can offer to other people. Your car might be on the lead once you take good care of it the same way you do with yourself.